Caylan Ford is an international affairs expert with a background in China and human rights. She earned a Bachelor’s degree (Hons.) in Chinese history from the University of Calgary, then relocated to Washington DC to pursue a Master’s degree in International Affairs from the George Washington University. More recently, she graduated with distinction from Oxford University with a Master’s degree in International Human Rights Law, where she wrote her dissertation on the international crime of genocide. In 2012, Caylan was selected through the federal government’s Recruitment of Policy Leaders Program and began working as a senior policy advisor with Global Affairs Canada. She has represented Canada on delegations to the United Nations in Geneva and the G7 Foreign Ministers’ Meeting, and has been responsible for diverse files including innovation, internet governance, and non-proliferation and disarmament. Prior to joining the federal civil service, Caylan worked in the private and non-profit sectors, running a successful small business with her husband and working as a think tank research fellow in Washington DC. Wherever possible, she has sought to integrate her work with an interest in promoting human freedom and dignity around the world. 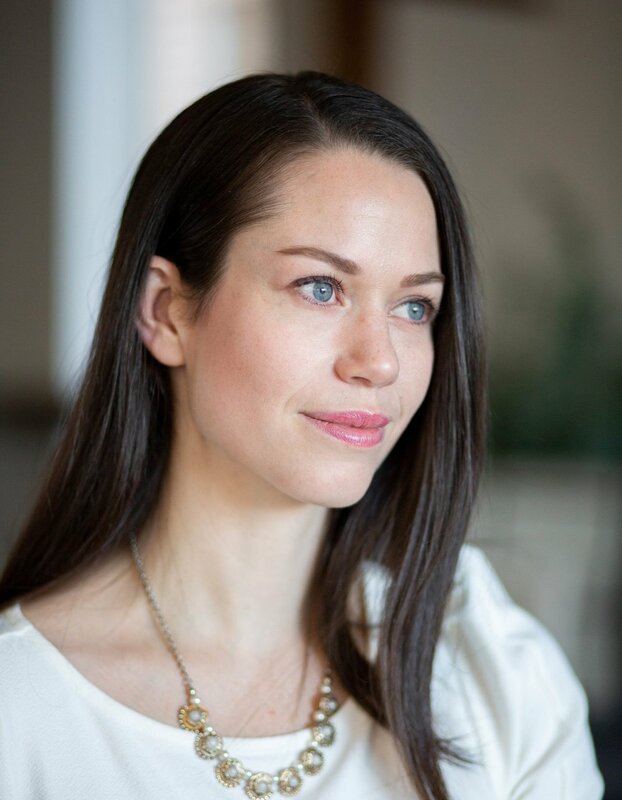 Caylan has spent over a decade working and volunteering in the human rights field as a researcher, advocate, and consultant, documenting rights violations and providing assistance to former prisoners of conscience and victims of torture. She recently wrote and co-produced an award-winning documentary, Letter from Masanjia, which sheds light on China’s system of reeducation-through-labour.